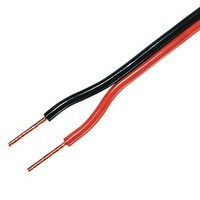 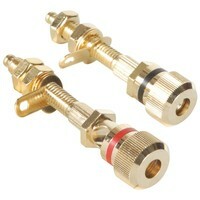 All the sound you need, and without spending a bundle! 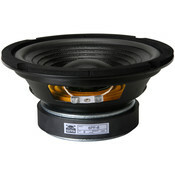 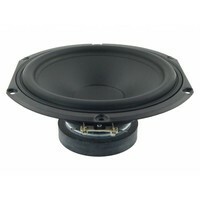 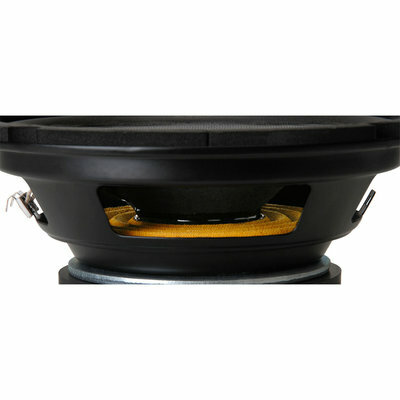 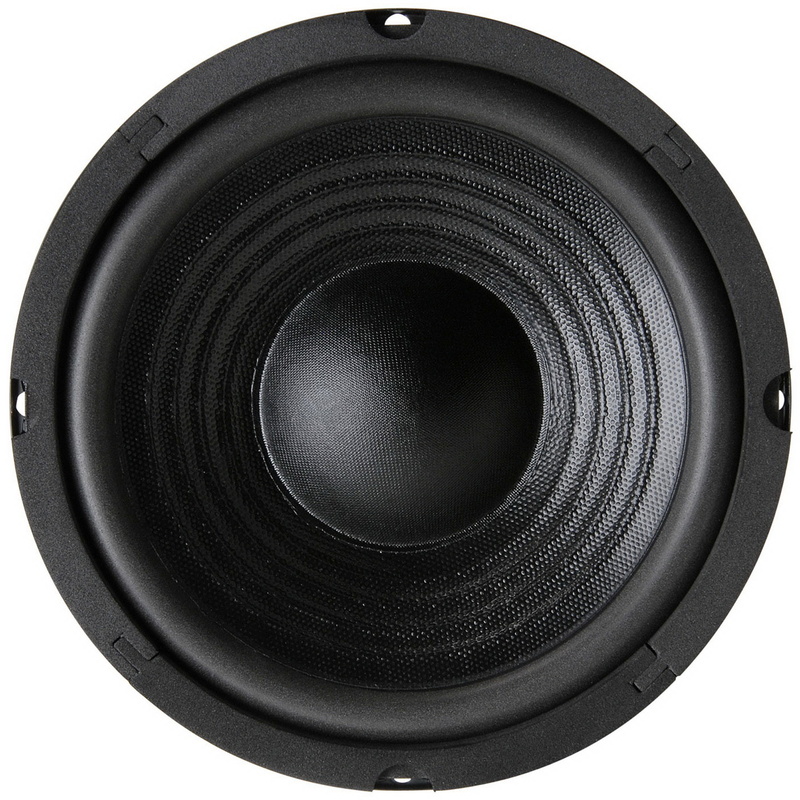 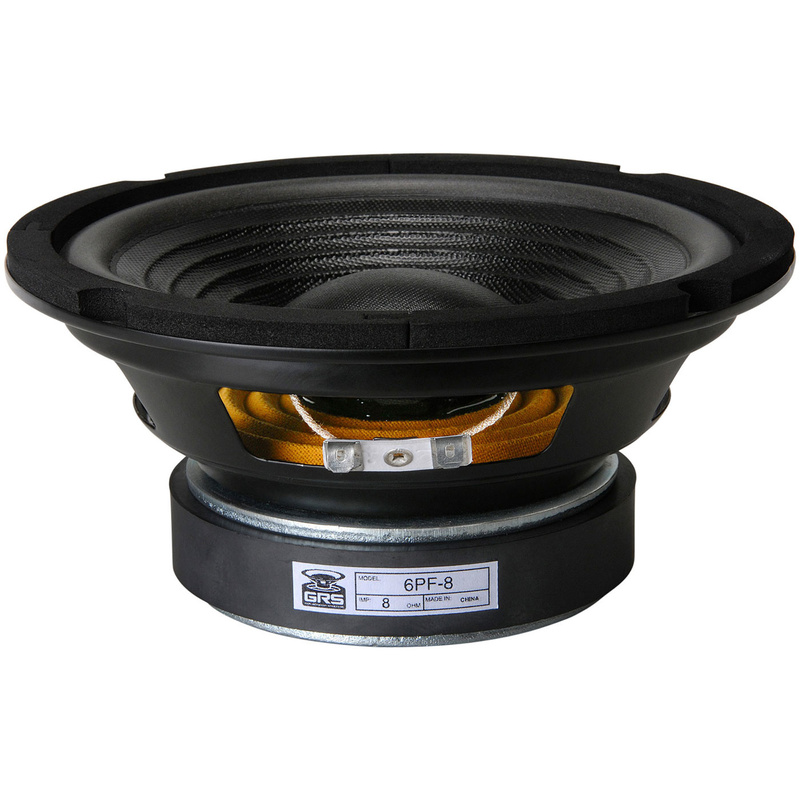 The GRS 6PF-8 paper cone 6" woofer is the answer to your replacement speaker needs. 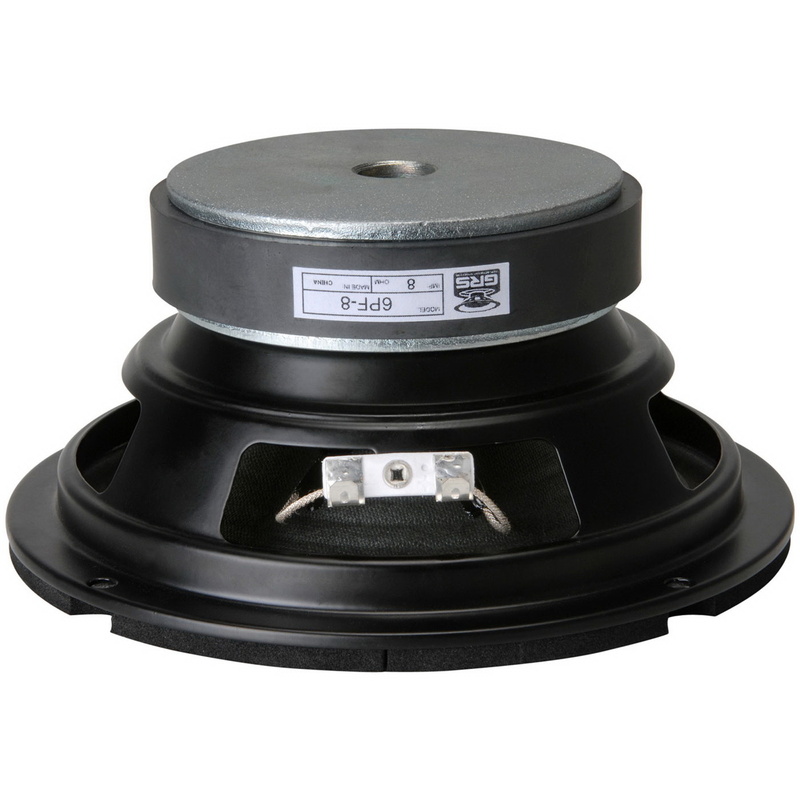 All the sound you need thanks to their carefully optimized parameters, the GRS 6PF-8 6-1/2" poly-laminated paper cone woofers offer a high degree of compatibility when used as replacement speakers—they also provide excellent performance in new projects, too.